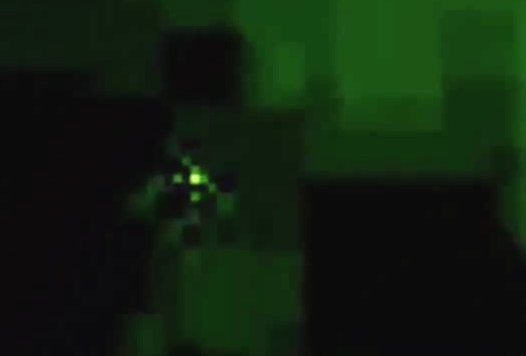 UFO SIGHTINGS DAILY: Moon size UFOs seen orbiting Earths Sun on Sept 1, 2015, Video, UFO Sighting News. 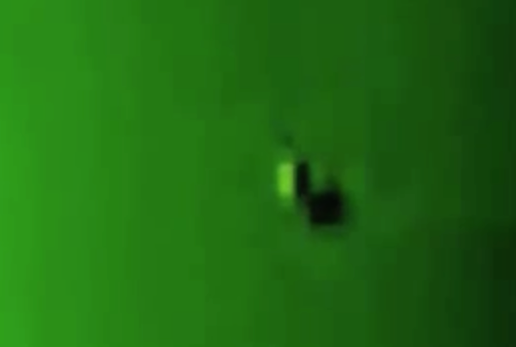 Moon size UFOs seen orbiting Earths Sun on Sept 1, 2015, Video, UFO Sighting News. 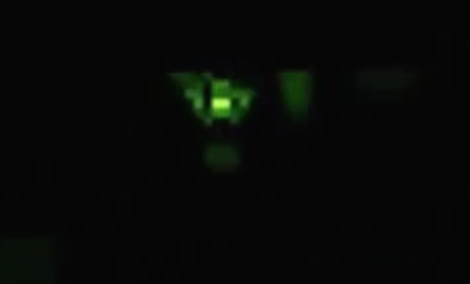 These UFOs were caught by Myunhazen74 of Youtube. With the close ups he got, its will be hard for an NASA/SOHO employee to dispute his claim. These UFOs are big and as you see from the photos above, they are sucking in the parts of the sun near them. 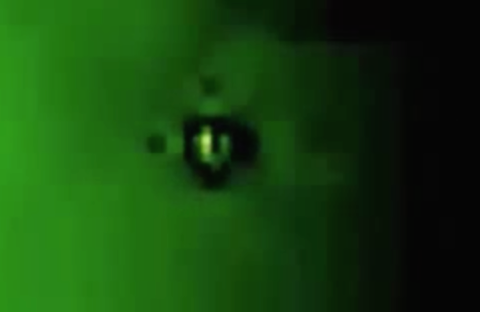 This causes the UFOs to appear to have a black ring around them. Awesome video. People should know the truth that hides NASA.